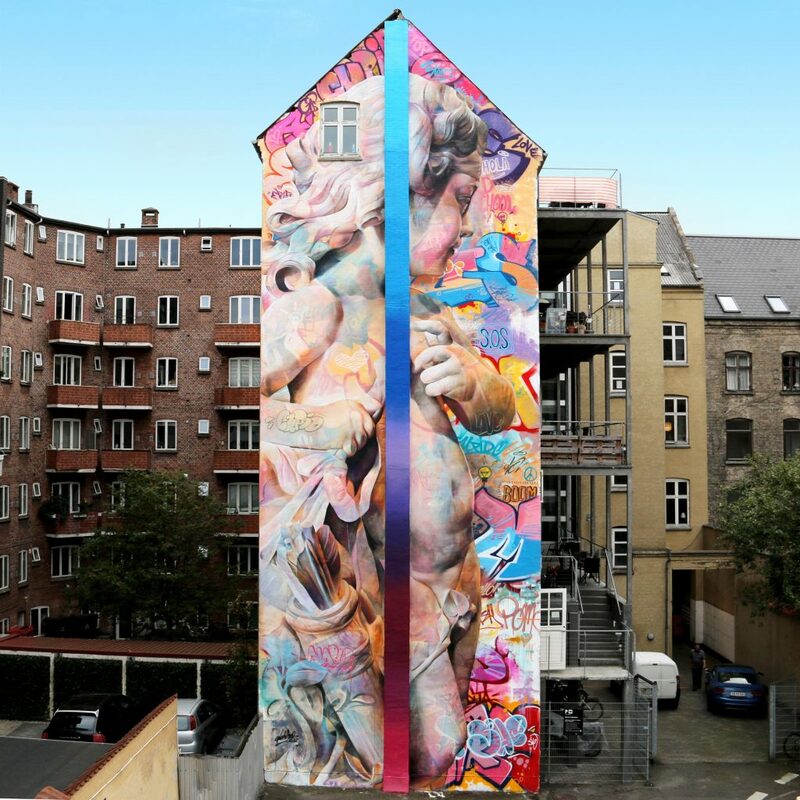 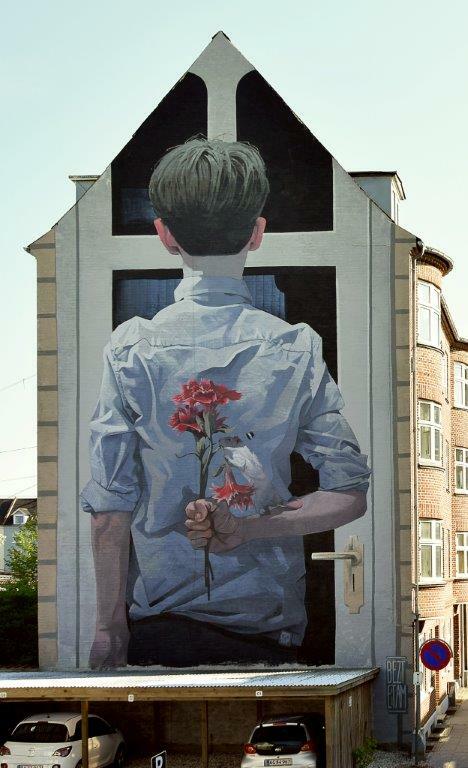 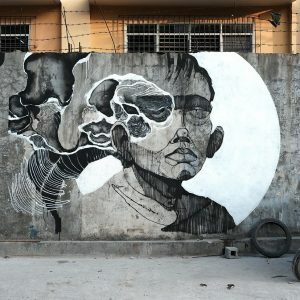 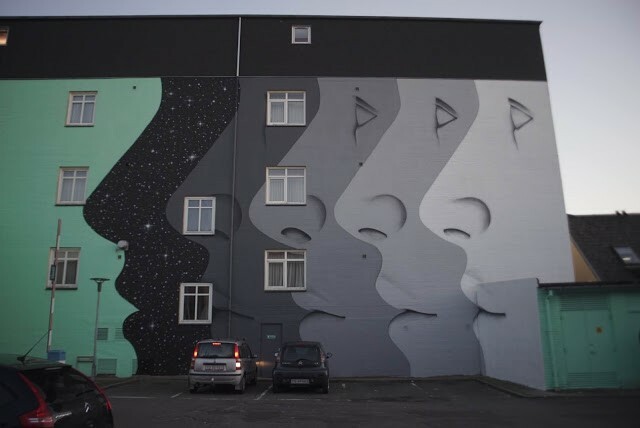 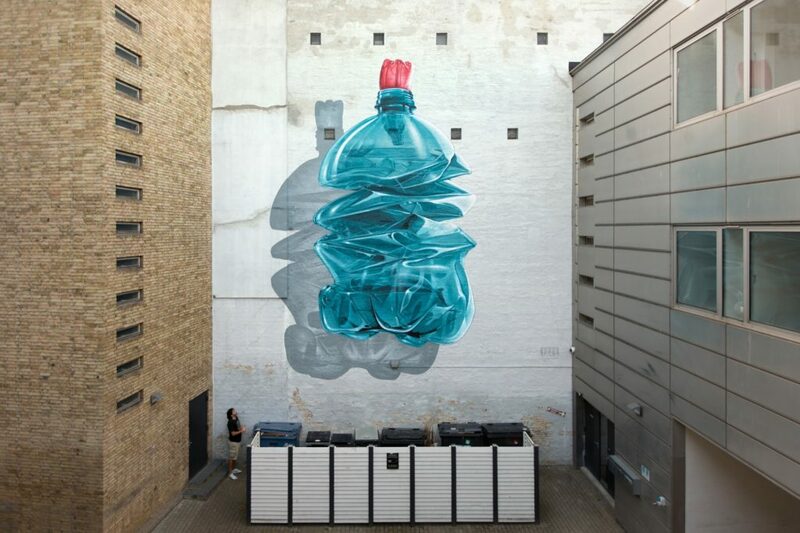 Artistic duo NEVERCREW recently visited Denmark where they were invited by the WeAart Street Art Festival. 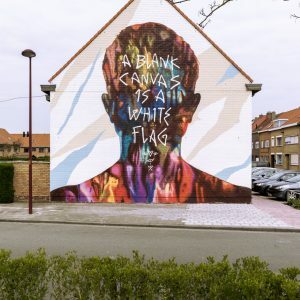 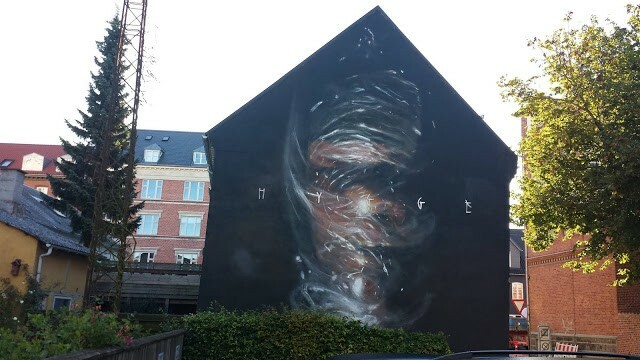 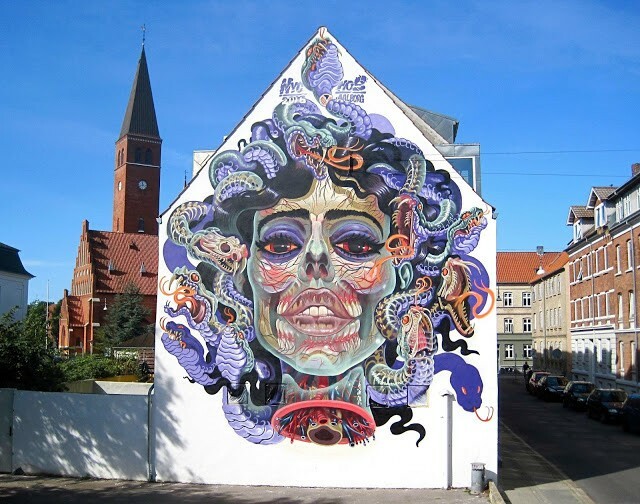 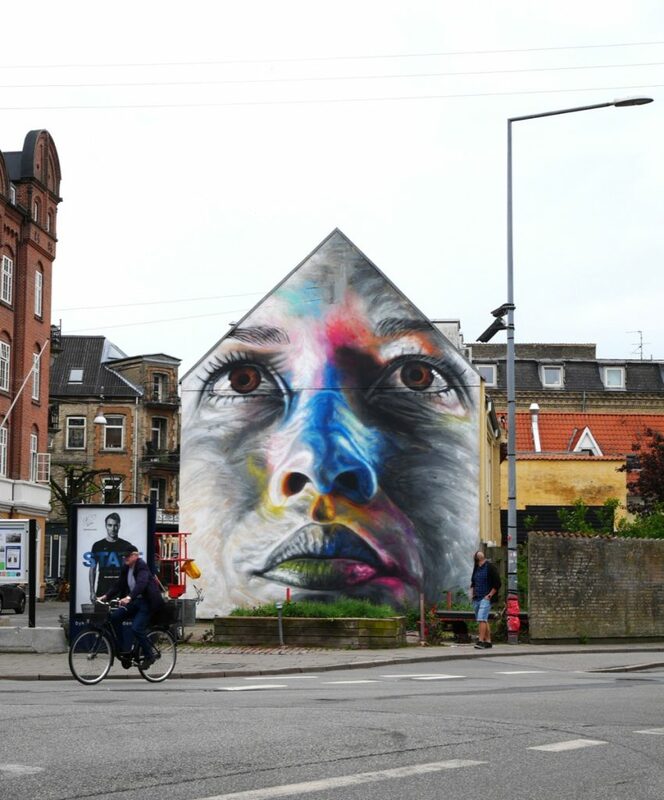 Painting on the streets of Aalborg, the duo worked on “Exhausting Machine #2”, which follows and continues their previous urban intervention realized in Canada. 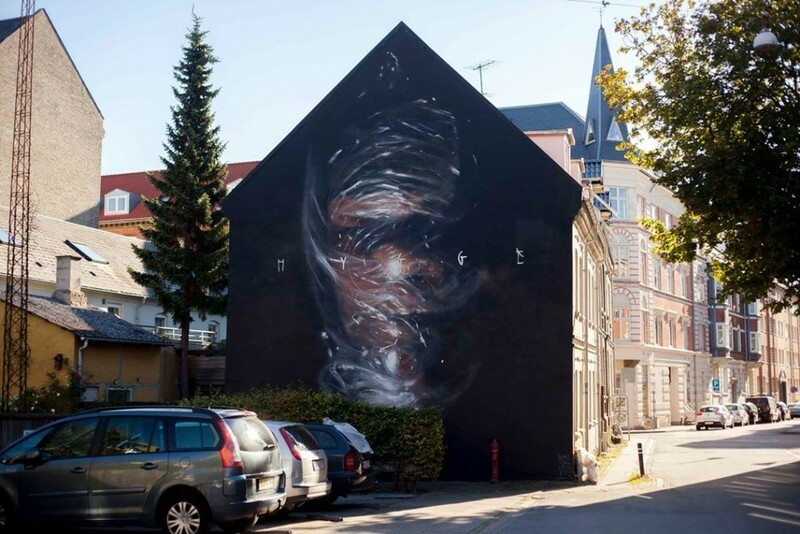 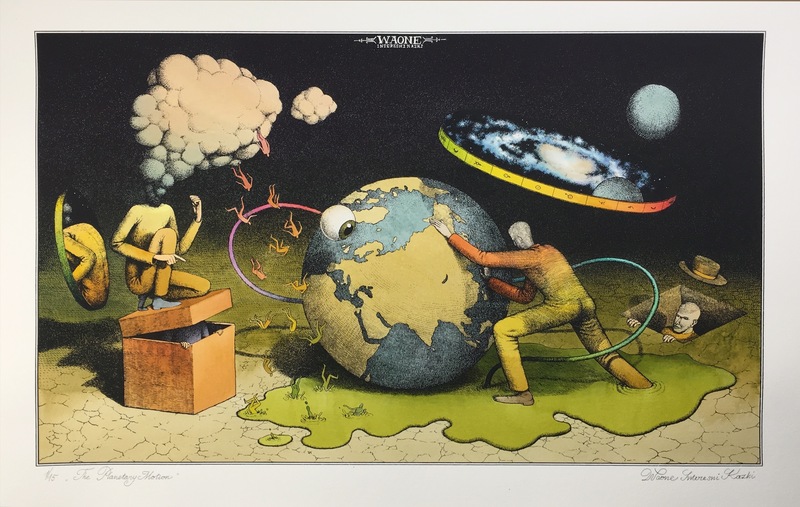 The piece is part of a series about the delicate balance in the relationship between mankind and nature.